The gallery sales room features the works of Galena, IL Artist, Charles Fach. Numerous functional pottery items are available for sale in a wide range of prices. 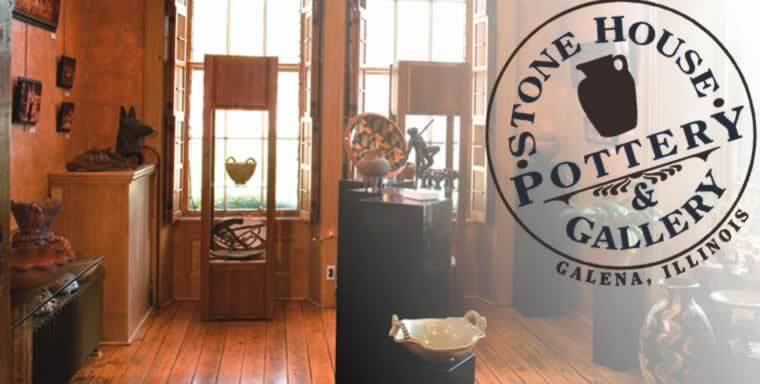 Bronze sculptures, clay tiles and decorative pottery also grace the sales floor. 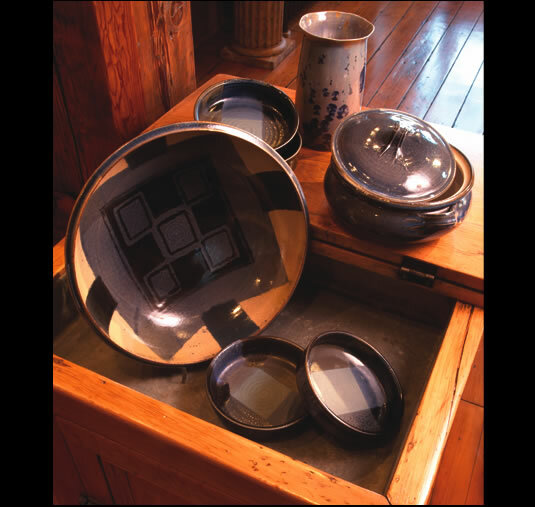 Finding a one-of-a-kind, handmade, Galena gift is no problem at Stone House Pottery and Gallery. Conveniently located, just walking distance from downtown Galena, Illinois. 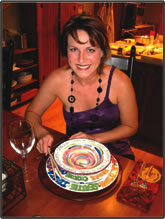 A shopping experience you�ll be sure to treasure and remember.